Villa Thébaïde : Bed&Breakfast and Hollyday Cottage in Le Gard. 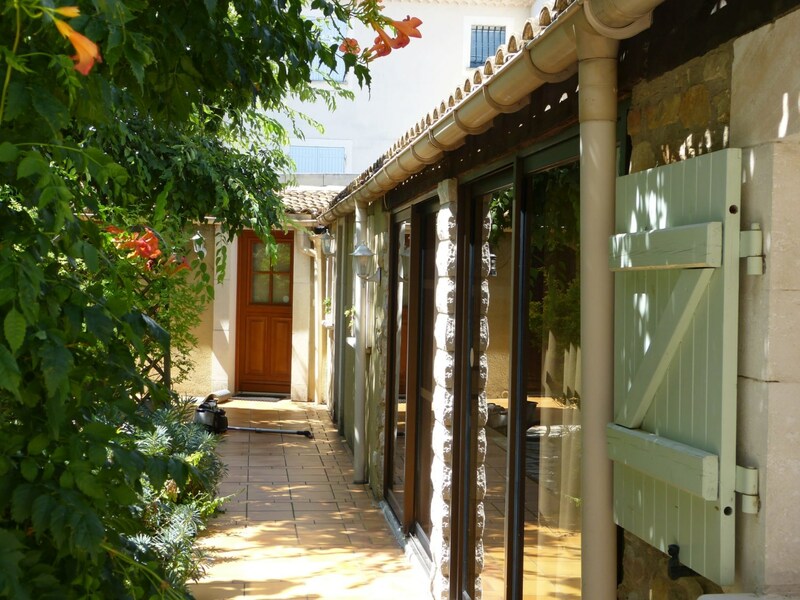 Villa Thébaide is located in Laudun, a charming French village, located on the right bank of the Rhone in the Gard department. An excellent base for culture and wine lovers ..
We guarantee you hospitality, rest and relaxation during your stay, whether you choose to stay by the sunny swimming pool, have an aperitif in the lounge area or stroll through the village to the Roman camp Caesar . 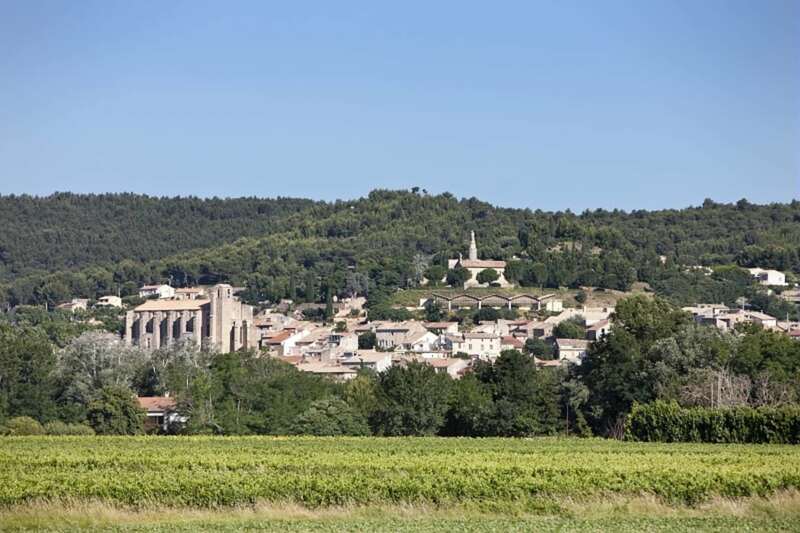 Burgundians and culture lovers will certainly appreciate the rich offer of culture, history and culinary delights in the surrounding villages. Sports enthusiasts can then choose from a wide range of sports in the area, such as hiking, cycling, canoeing and fishing. Three to four times a week, you can dine with us in a family atmosphere. Regional products, seasonal offer and freshness are central. In the Poolhouse, we offer the opportunity to keep fit with an elliptical trainer, treadmill, kettlebells, yoga mats and weights.